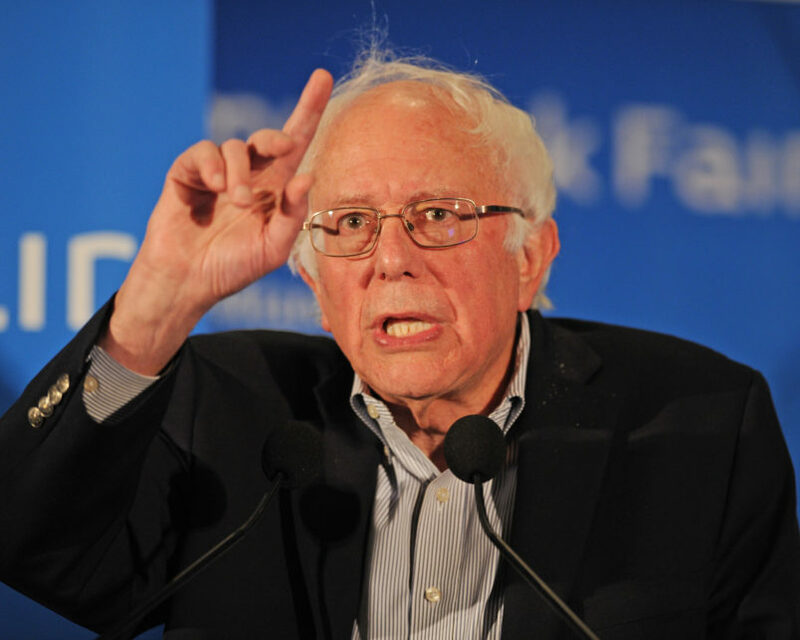 Sen. Bernie Sanders (I-VT) on Thursday blasted Donald Trump’s reported deal to keep 1,000 Carrier jobs in Indiana, warning that the agreement could set a bad precedent for companies looking for tax breaks. Trump and Carrier Corp. said this week that they will announce a deal on Thursday to keep 1,000 Carrier jobs in Indiana after the company announced it would be moving a plant to Mexico. In exchange for keeping some jobs in Indiana, Carrier will get a tax incentive package from the state. Trump and Pence also pledged to reduce federal regulations and make changes in the tax code during the negotiations, according to the New York Times. Carrier’s parent company, United Technologies, is a big federal defense contractor and likely had a big incentive to keep jobs in the U.S. and curry favor with the incoming administration. Former Indiana Lt. Gov. John Mutz, the chair of the Indiana Economic Development Corp., told the Indiana Business Journal on Wednesday that he believes that United Technologies’ federal contracts created an incentive for the company to strike the deal. Sanders noted United Technologies federal contracts in his op-ed. “Does that sound like a company that deserves more corporate welfare from our government? Trump’s Band-Aid solution is only making the problem of wealth inequality in America even worse,” he wrote. “In exchange for allowing United Technologies to continue to offshore more than 1,000 jobs, Trump will reportedly give the company tax and regulatory favors that the corporation has sought. Just a short few months ago, Trump was pledging to force United Technologies to ‘pay a damn tax.’ He was insisting on very steep tariffs for companies like Carrier that left the United States and wanted to sell their foreign-made products back in the United States,” Sanders wrote.